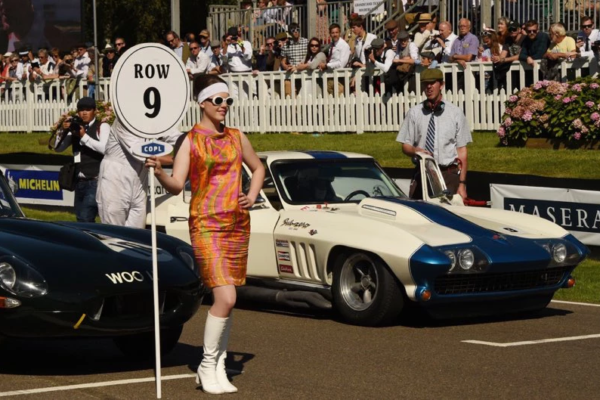 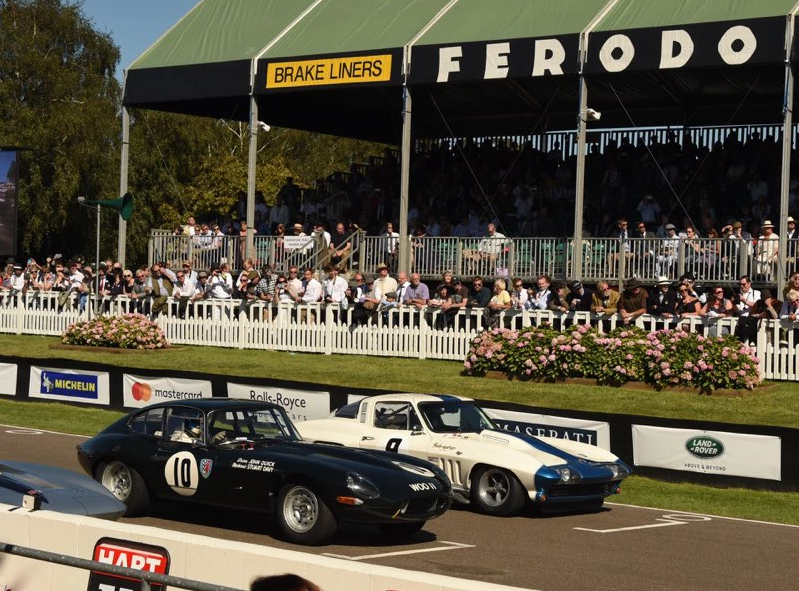 The glorious Goodwood Revival meeting is always a wonderful historic motorsport event held over one weekend in September. 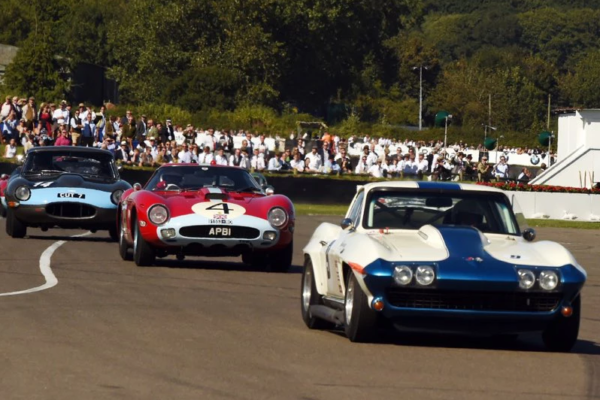 The historic motorsport calendar is drawing towards a close on the season, but this pearl of an event is something that I, and thousands of fans and drivers alike, always look forward to each year. 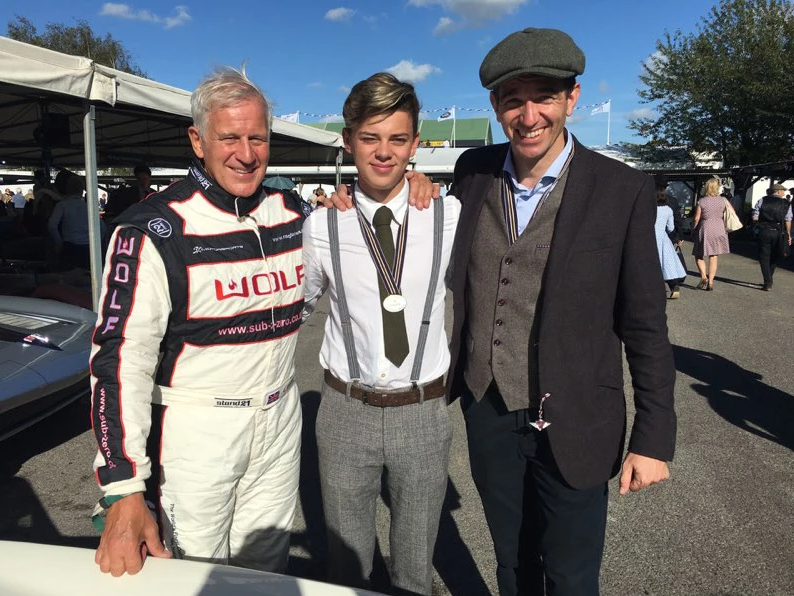 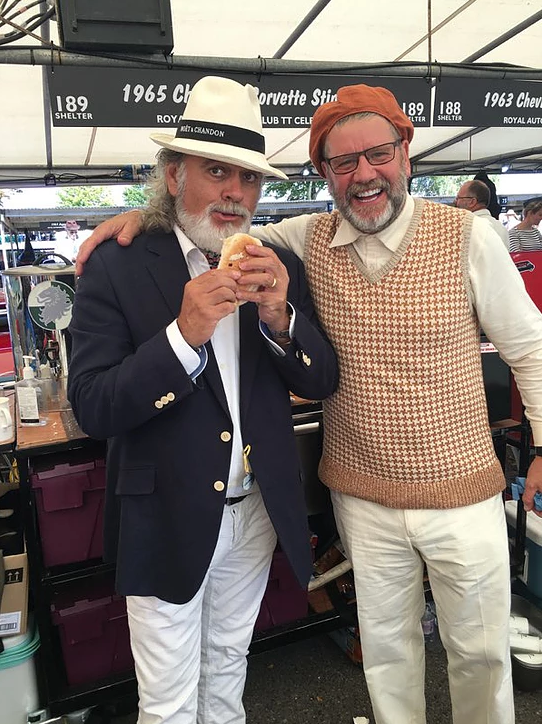 Lord March and his dedicated team put on a truly great race weekend envied throughout the world for its unique and quintessentially British feel. Every detail is carefully considered by the team to deliver this utterly unique event. 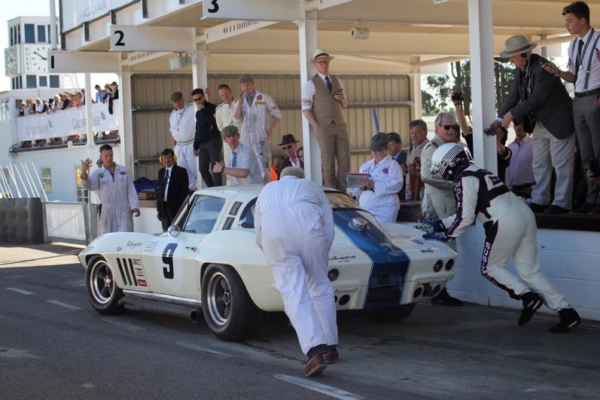 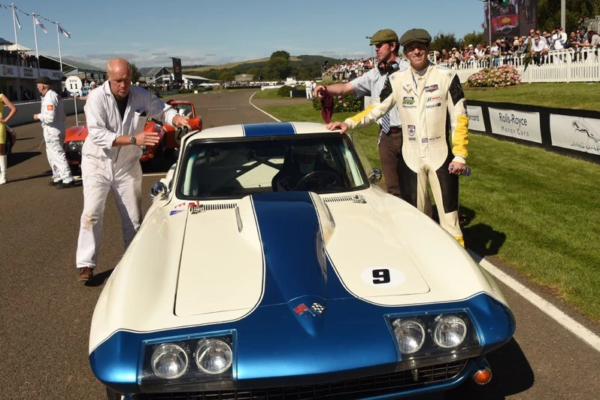 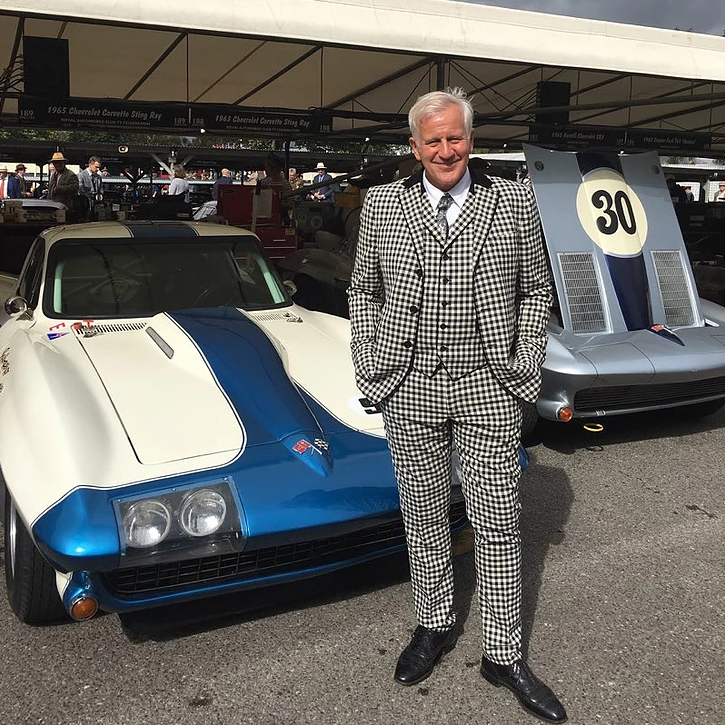 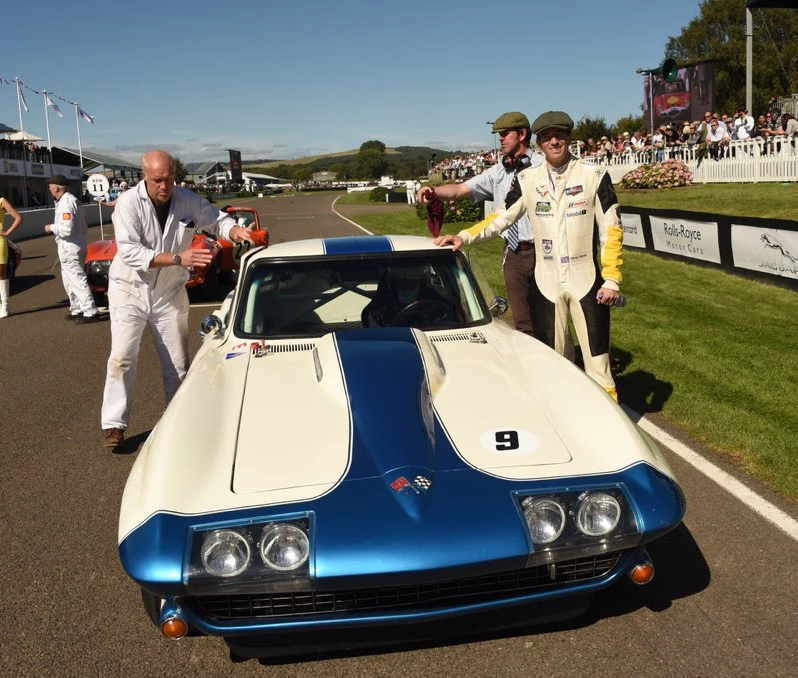 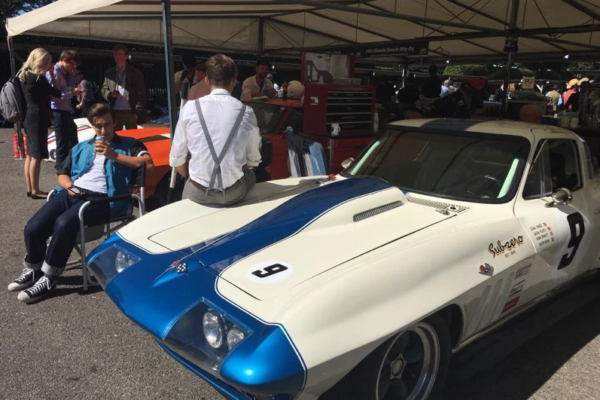 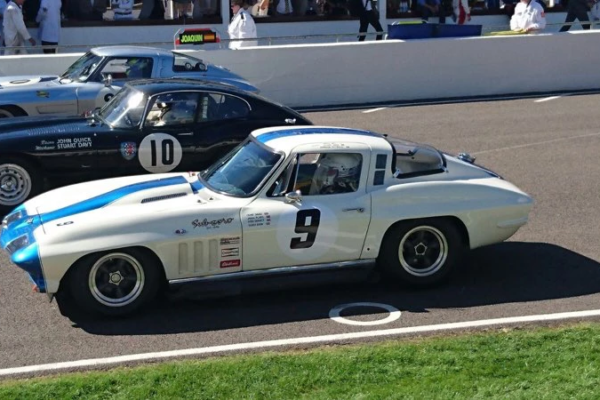 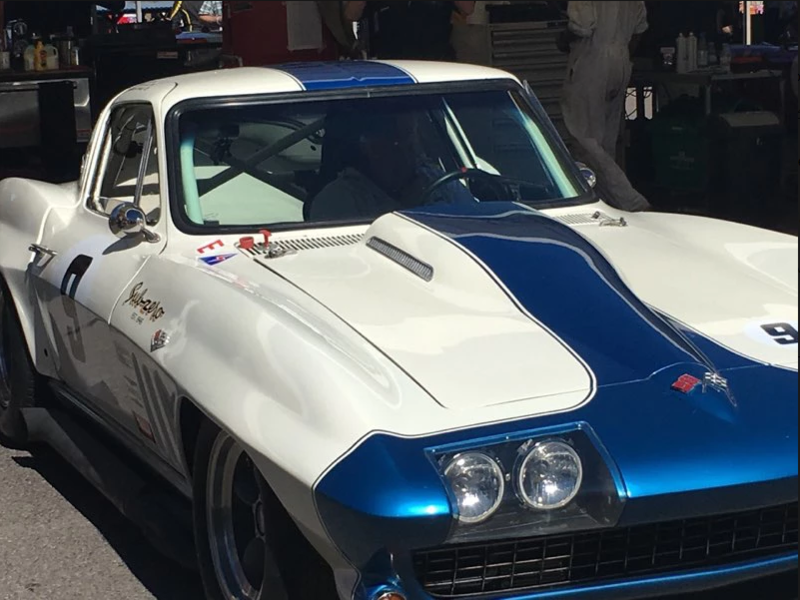 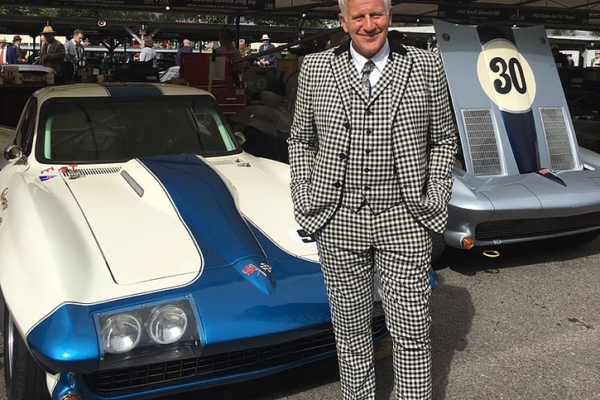 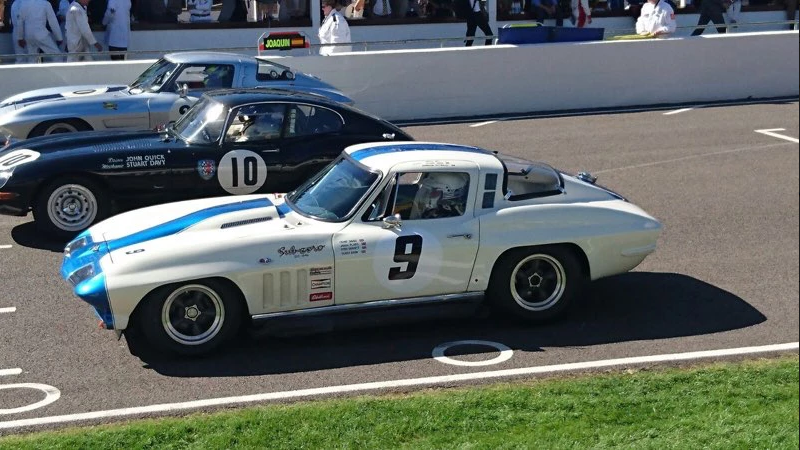 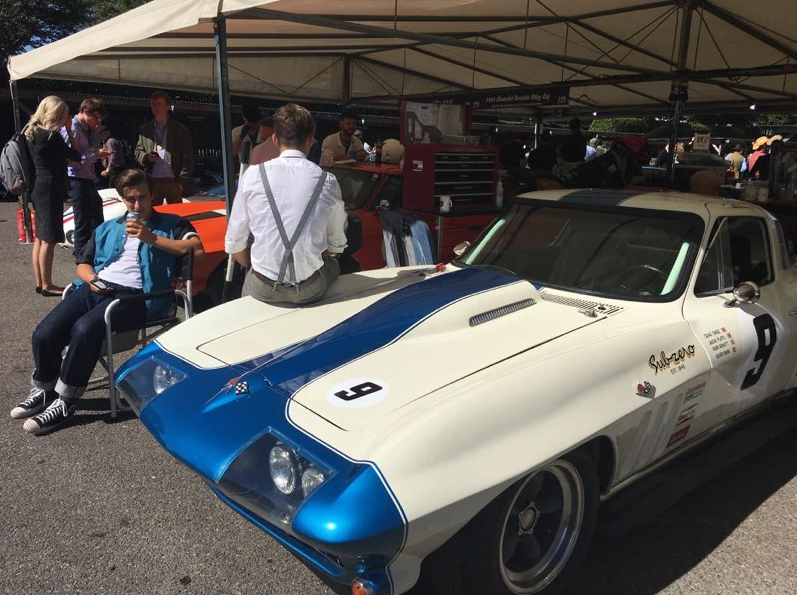 In 2016 I was fortunate indeed to receive an entry to The Tourist Trophy race with my 1965 Corvette Stingray. 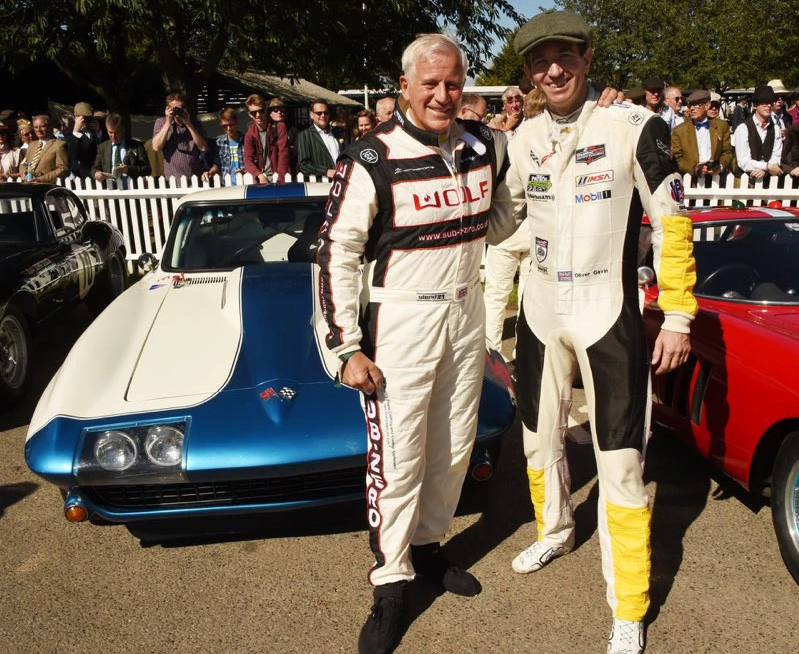 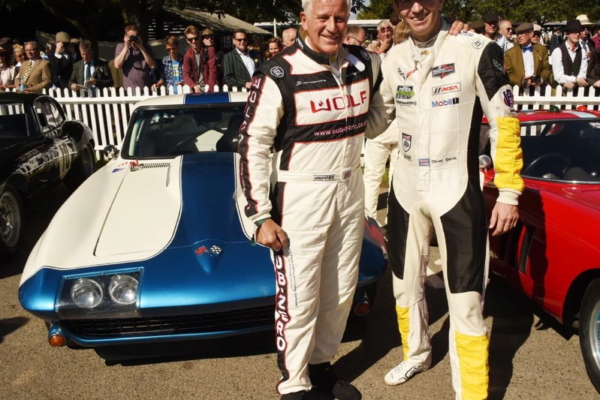 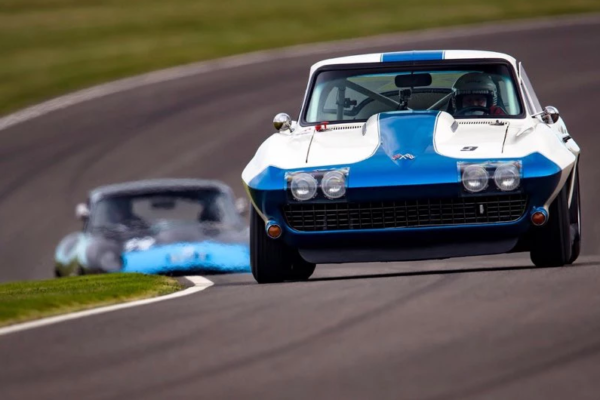 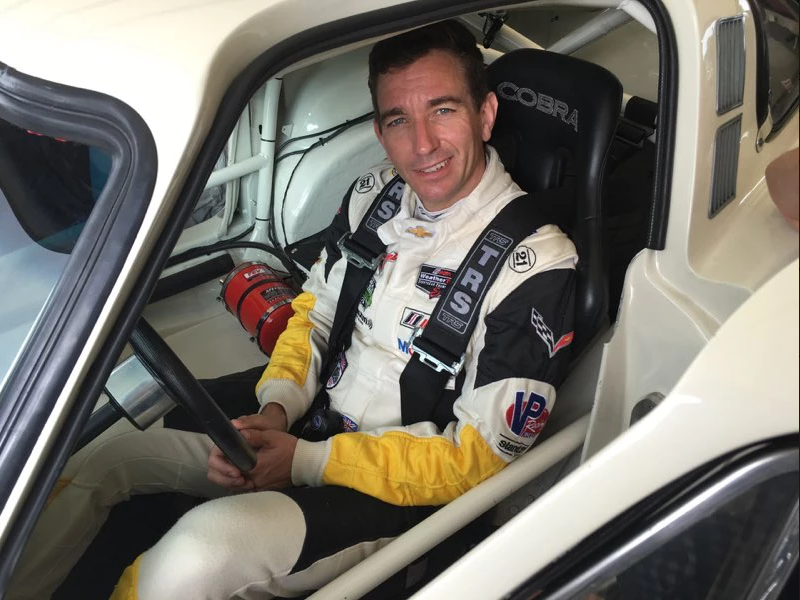 The good news didn’t end there; I was partnered to drive in this two-driver race with none other than The Factory Works’ Corvette driver, Oliver Gavin. 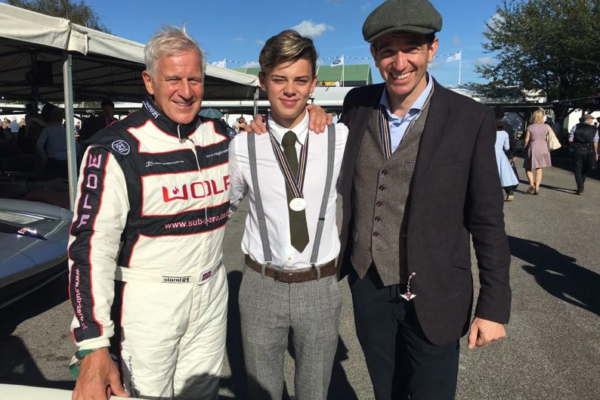 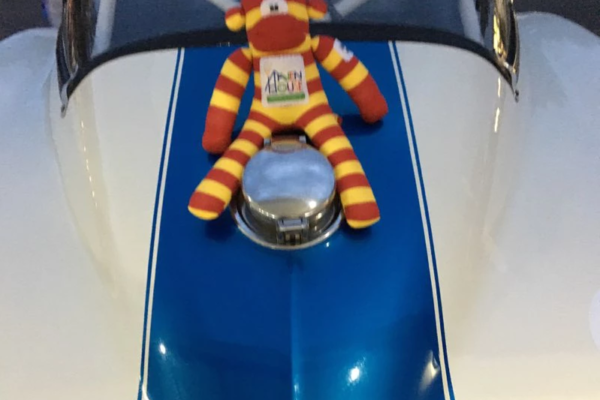 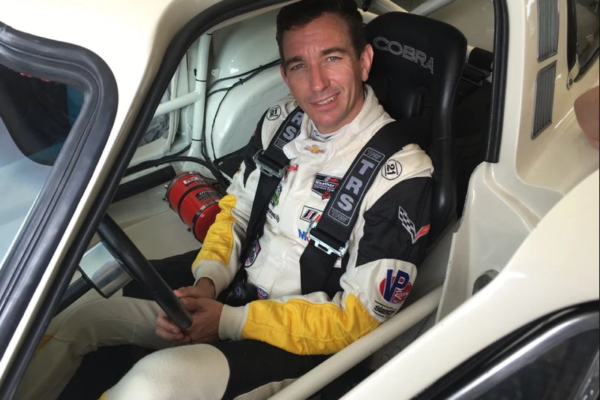 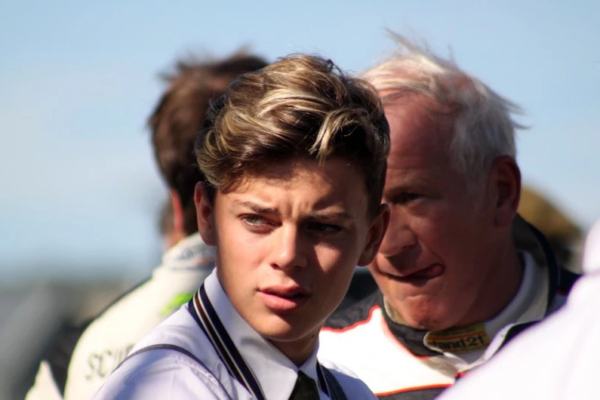 Yes – he of multiple Le Mans winning status – so no pressure there then! 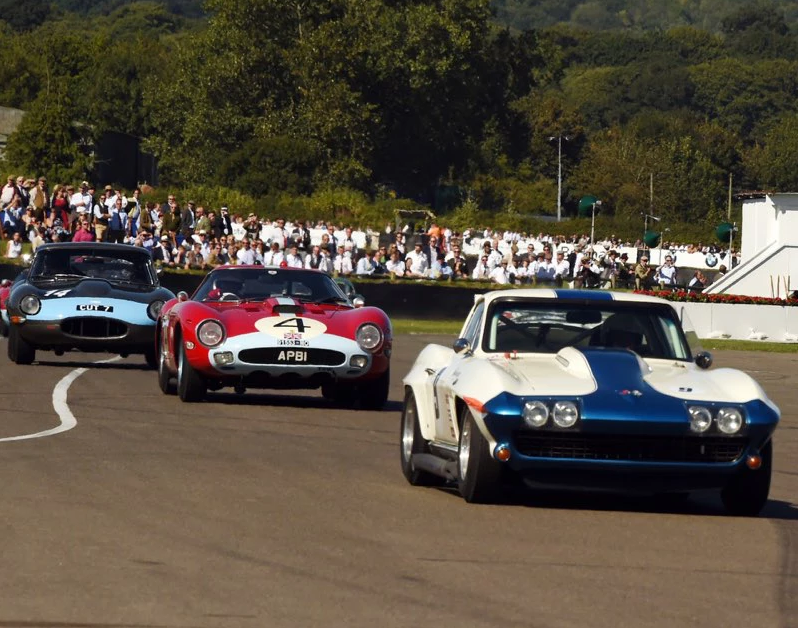 The American iron was running well and dicing at the pointy end of the grid. 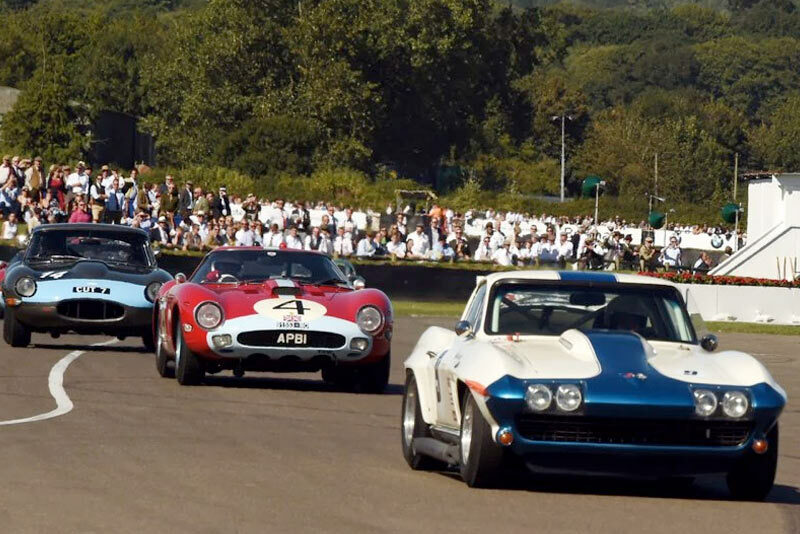 We had a great and memorable battle with Jo Bamford’s Ferrari GTO no less. Unfortunately, on this occasion, the gods were not with us as the differential on the Corvette let go. 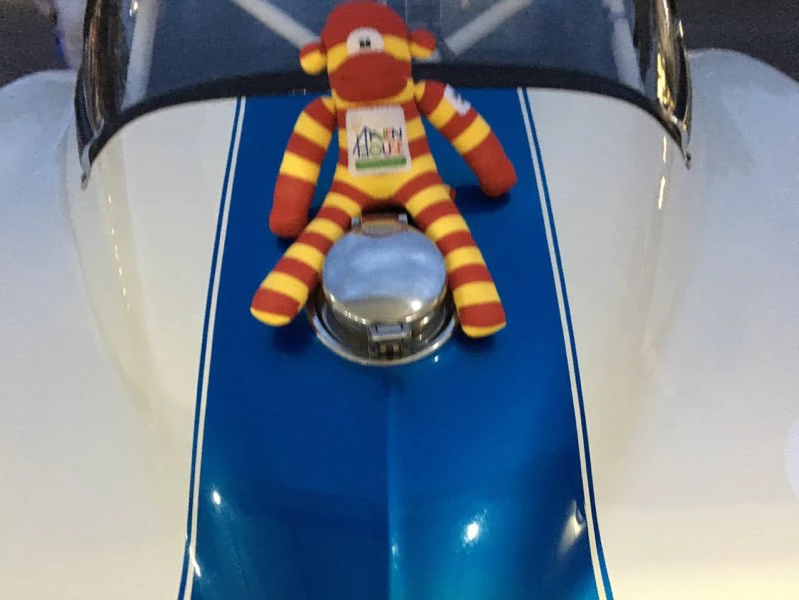 This took us out of the race unfortunately with Oliver at the wheel after the driver change-over, relegating us as a DNF on this occasion. 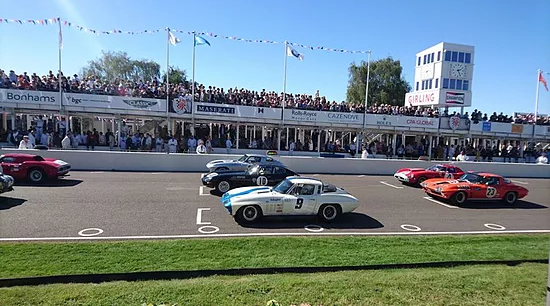 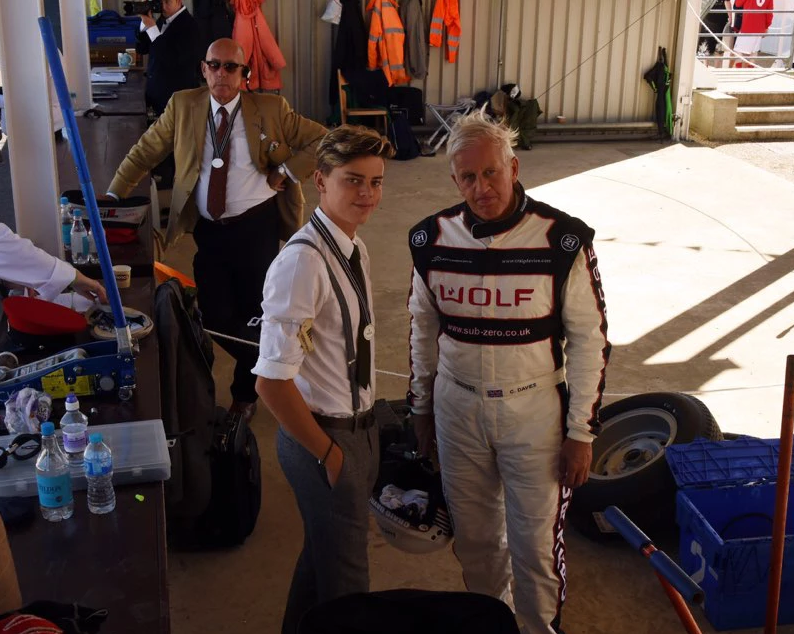 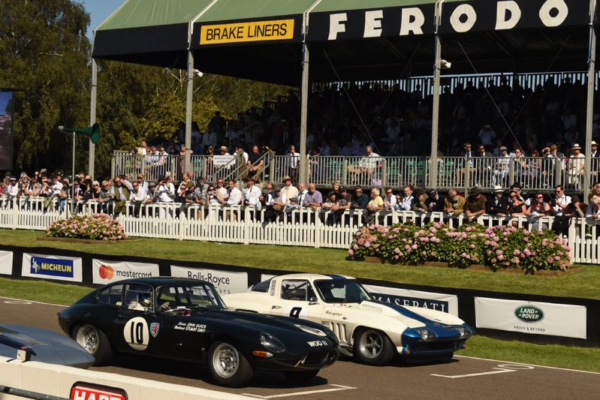 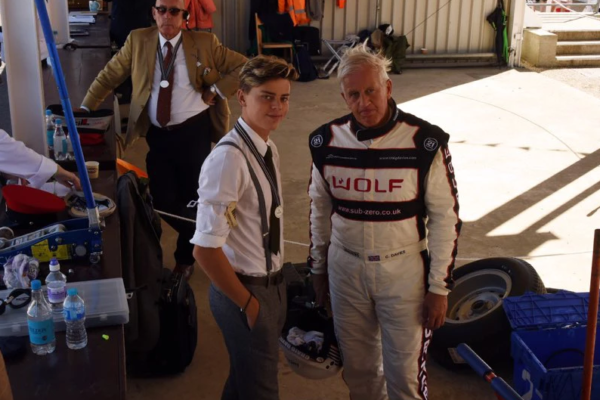 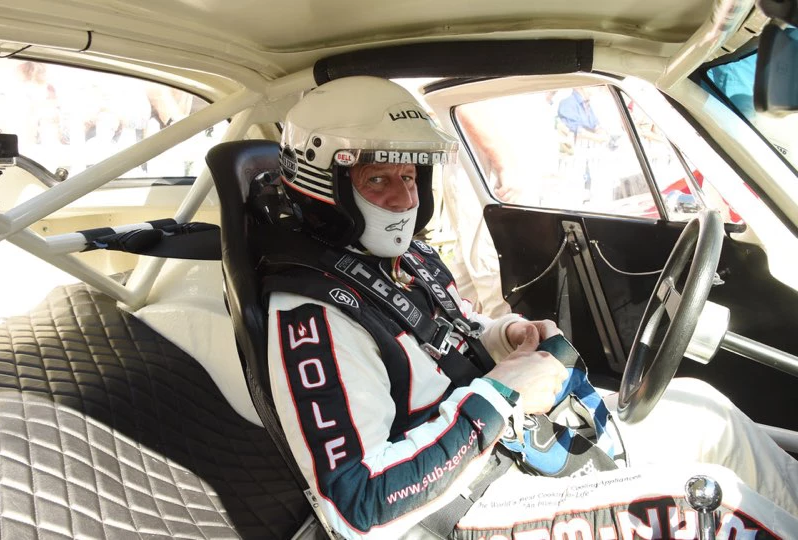 Hopefully we will be back to fight another day at the next Goodwood Revival meeting in a year’s time.